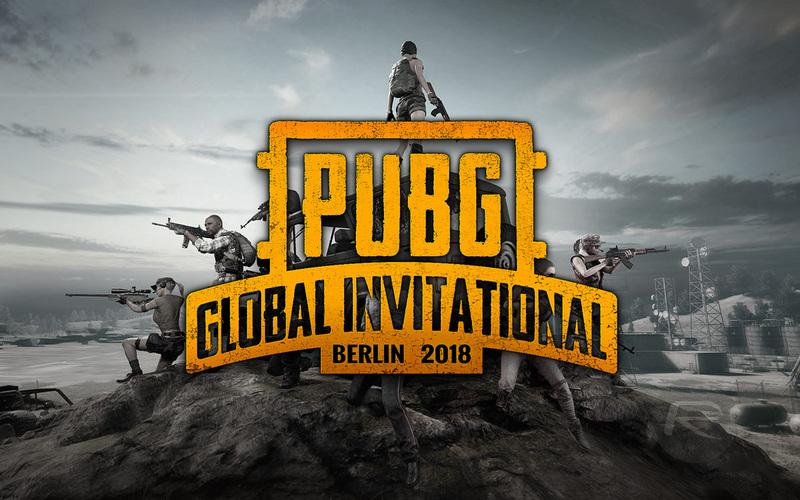 The world of esports is one that continues to grow in popularity, and we now have the very first PUBG Global Invitational set to kick off in Berlin, Germany on July 25th. Running through July 29th, the event will see the top PUBG pro teams go head-to-head in order to try and win a massive $2 million in prize money. The event will include twenty teams of PUBG players from around the globe, further highlighting just how popular the game has become. 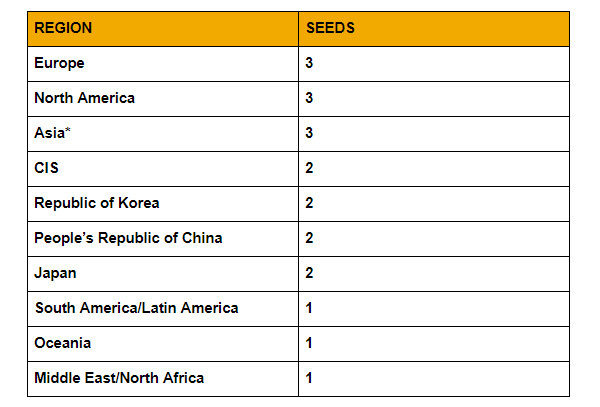 PGI 2018 will feature 20 top global PUBG teams, selected via regional qualifying tournaments hosted in North America, Europe and Asia through the beginning of July. Gameplay at PGI 2018 will consist of four-player squad battles, with third-person perspective (TPP) matches held on July 25 and 26, followed by first-person perspective (FPP) matches on July 28 and 29. A winning team will be crowned for each perspective mode, TPP and FPP. The folks over at PUBG Corp. haven’t yet announced details on ticket sales or when regional qualifiers will take place and further information on more mundane things like exactly which venues will be used are also up in the air. What we do know, though, is that PUBG now has its very own invitational and we can only assume this will be something that will happen annually, too. The PUBG Global Invitational 2018, is a landmark moment for PUBG Corp. as a showcase of the potential of PUBG esports. The team at PUBG Corp. is working tirelessly to ensure that the PGI 2018 exemplifies the pinnacle of PUBG competition and brings to life all of the excitement, tension and exhilaration of the highest level of PUBG play, not only to the fans attending the PGI 2018, but also those watching at home.